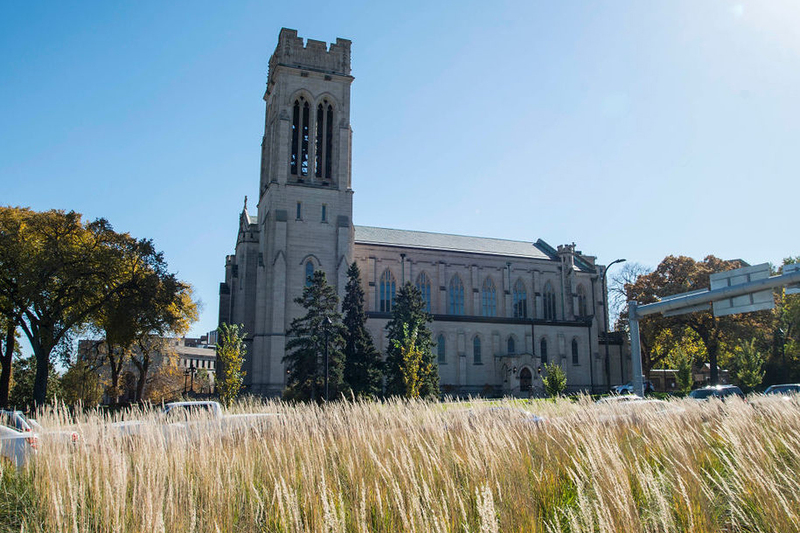 A Minneapolis nonprofit planted grasses and shrubs in the Hennepin-Lyndale corridor this year, aiding a longtime effort by residents to make the area more welcoming… Continue reading. 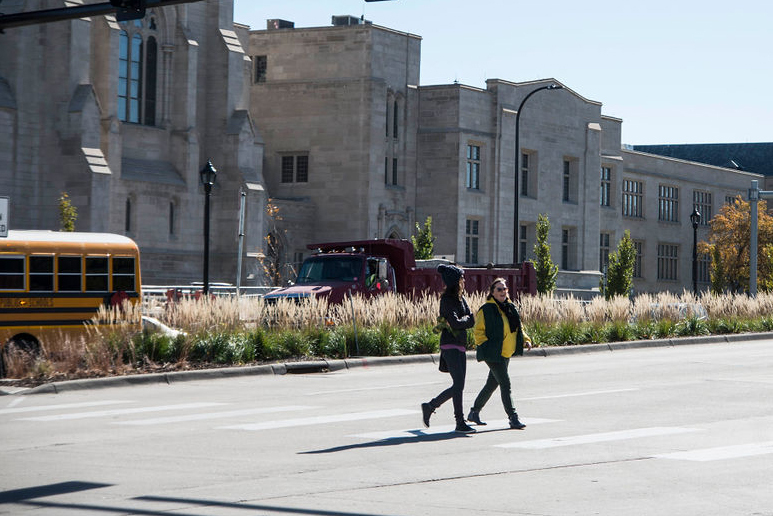 A new partnership between Green Minneapolis, MnDOT, the City of Minneapolis and area stakeholders has transformed the Hennepin Lyndale Crossroads into a green oasis, and… Continue reading. 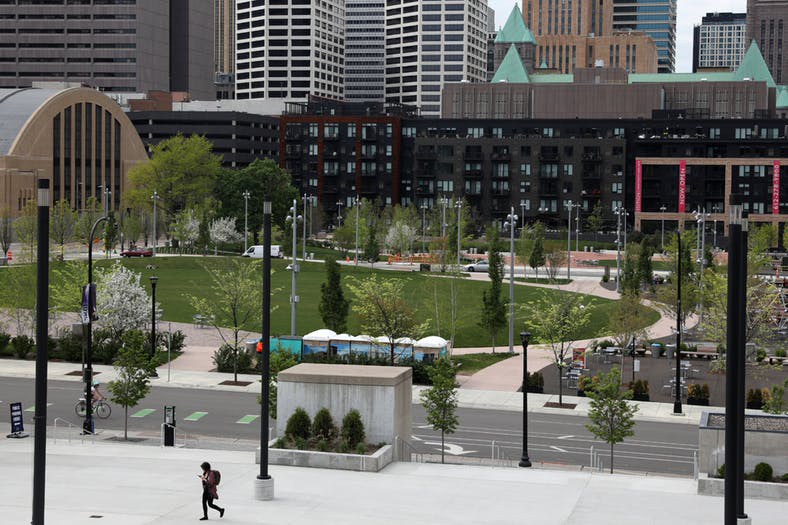 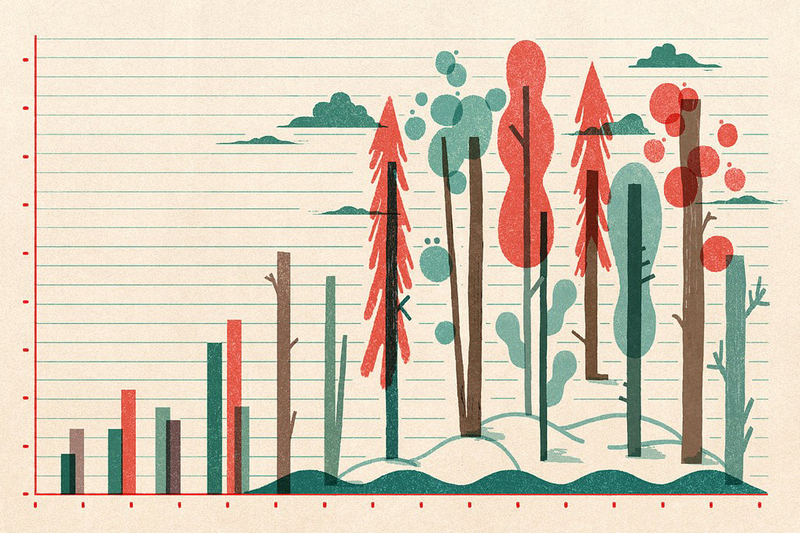 (Editor’s Note) The best antidote to the legal fight over the Commons: Get out and enjoy this downtown Minneapolis park. 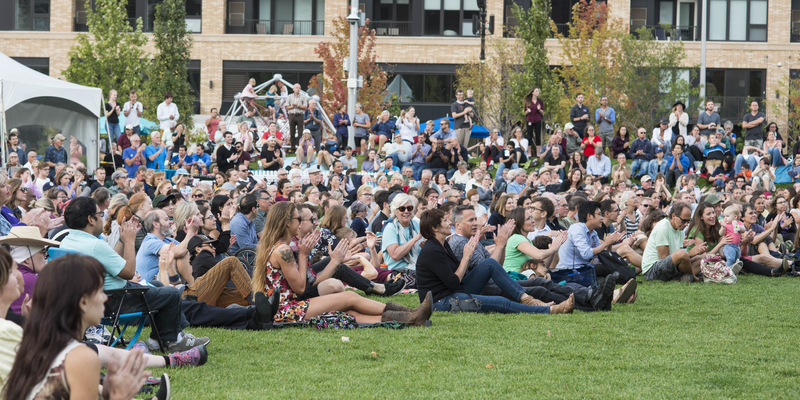 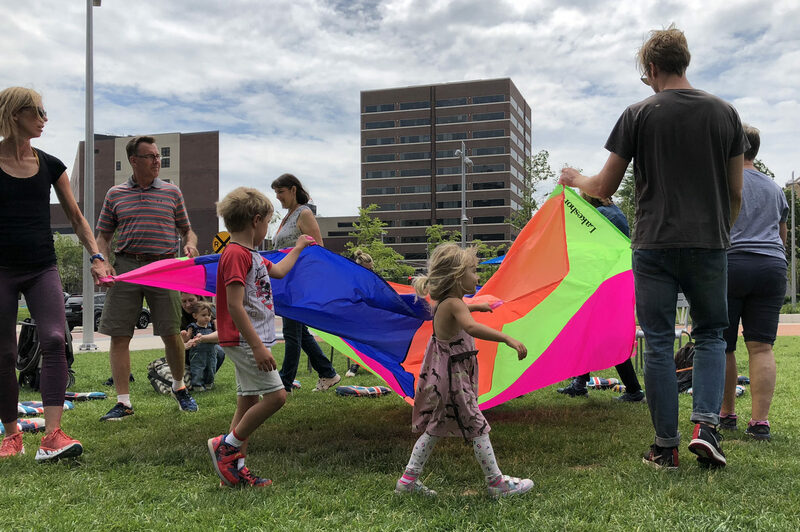 Green Minneapolis has released The Commons 2018 Summer Season of programming and events. 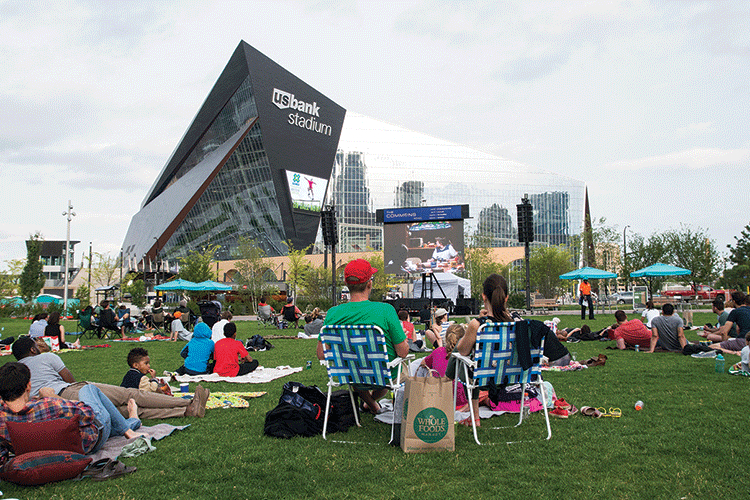 Green Minneapolis is under contract with the City of Minneapolis to operate,… Continue reading. 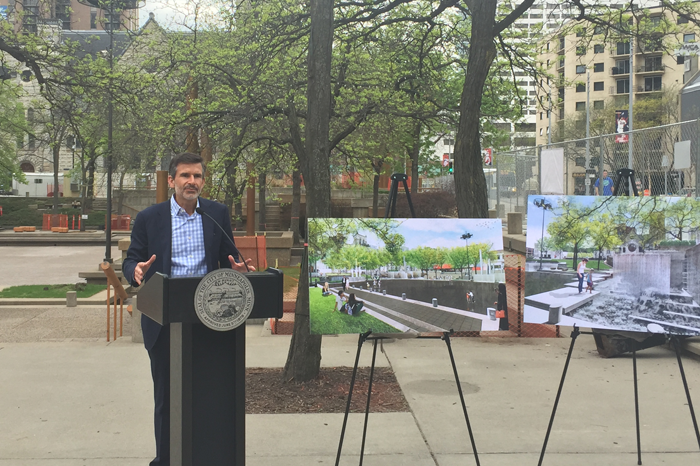 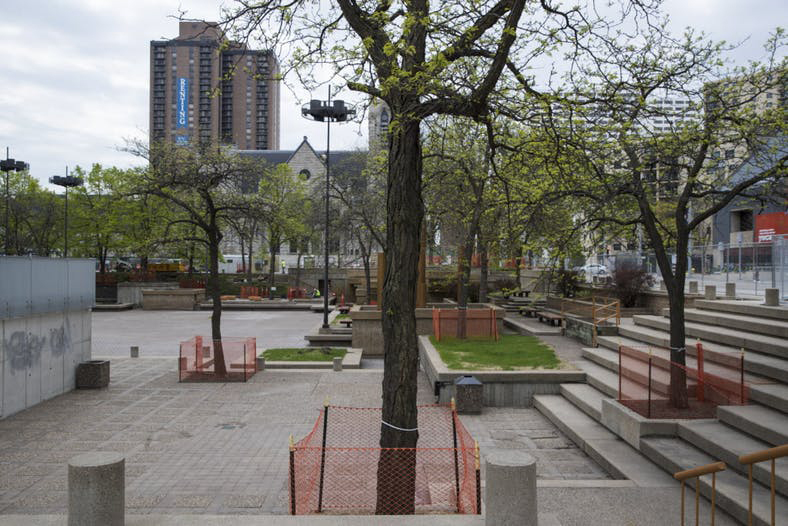 Work began Monday on a $10 million renovation of Peavey Plaza, the sunken park next to Orchestra Hall and across the street from Brit’s Pub… Continue reading. 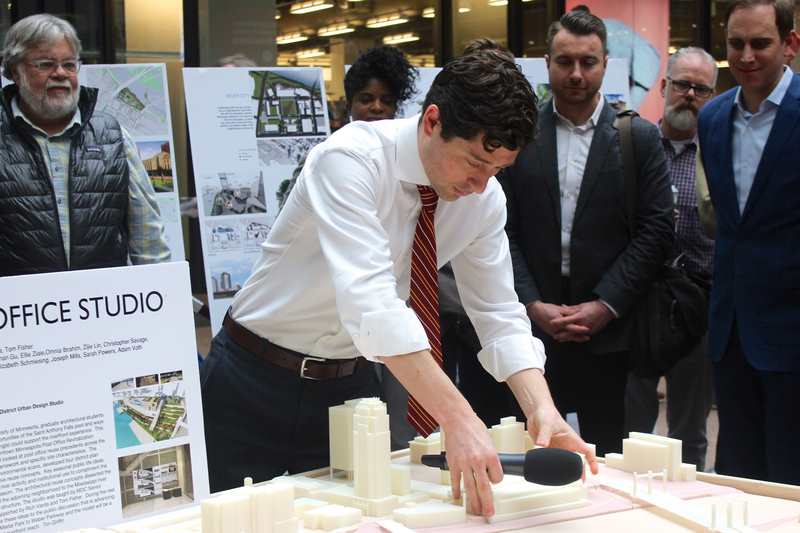 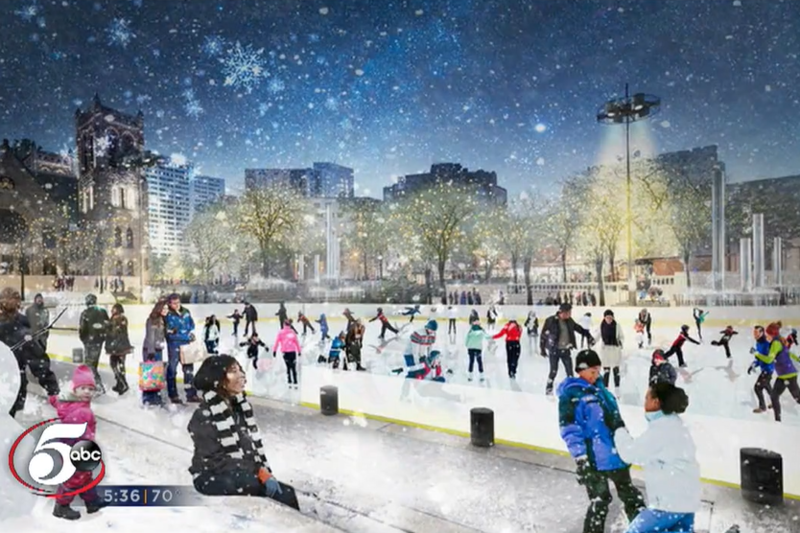 From an expansive aquarium to a high-profile event center, young designers from the University of Minnesota have bold ideas for what a redeveloped downtown post… Continue reading.